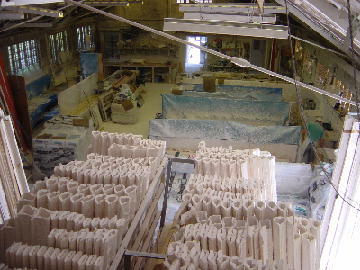 Why not visit our showroom just 2 miles from M25 jct.11 and talk to our experienced staff and take the opportunity to see our extensive workshop where your plaster mouldings will be made by our fully trained fibrous plaster craftsmen. COLOUR BROCHURE & PRICE LIST. 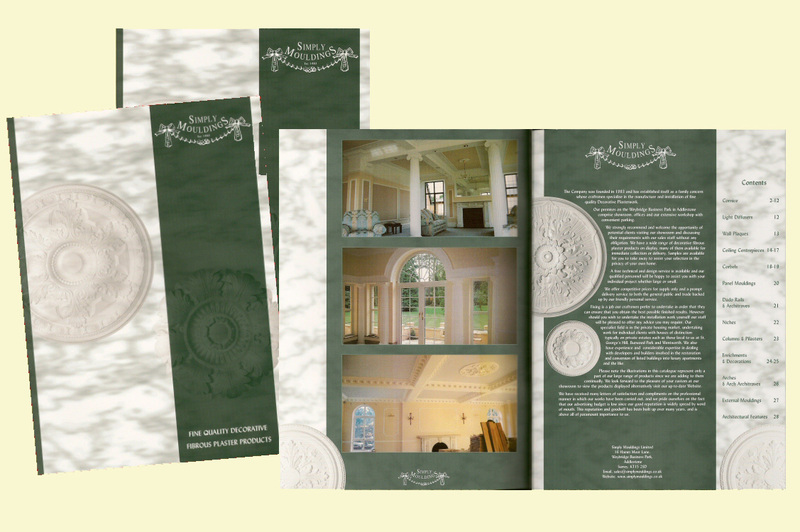 If you would like to download a pdf copy of our brochure and price list click the brochure picture alternatively you can request our Free Plaster Mouldings Colour Brochure and Price List by Telephone, Email or select "Contact Us". Whether you need to complete a small missing section of plaster cornice or perhaps a complete room to match existing. 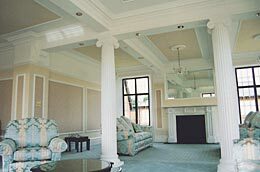 We can recreate any plaster mouldings plain or enriched from simple straight run plaster cornice to elaborate ceilings. Click the picture to see examples of Restoration Work we have carried out. 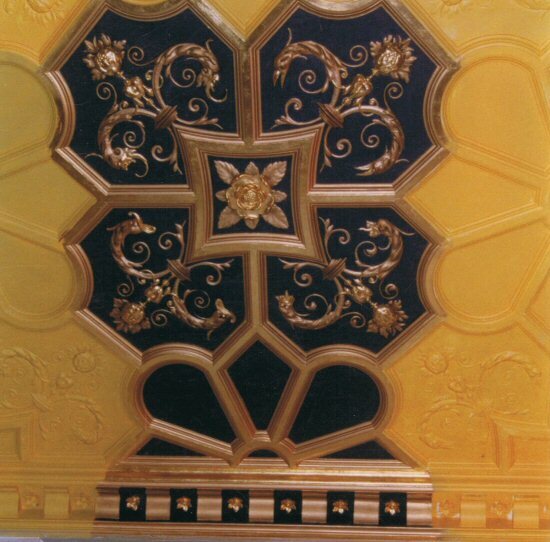 We offer a complete fixing service for all our plaster mouldings by our own in house craftsmen. Over the last 25 years we have completed many installations from single rooms to the large bespoke properties or commercial projects. Click the Picture to see examples of fixing contracts we have carried out. 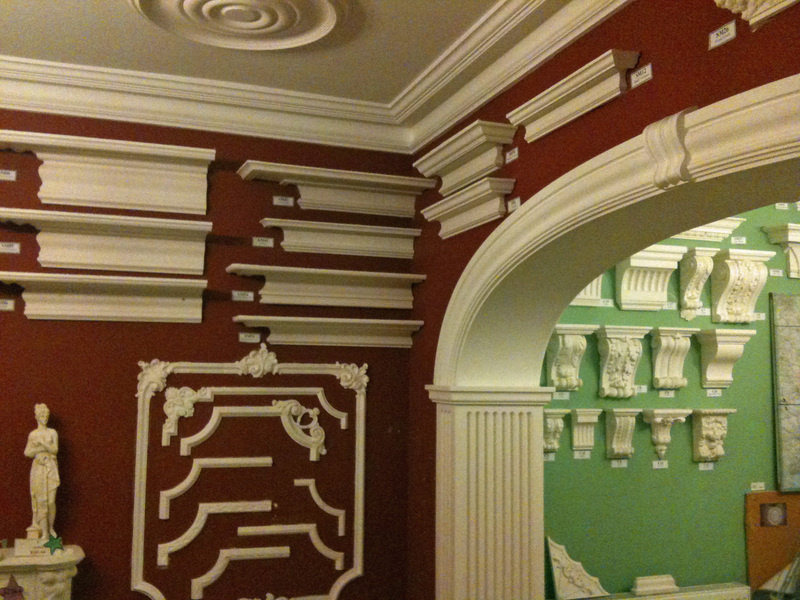 We hold large stocks of all our plaster mouldings ready for collection or delivery by our own vehicles or small items can be couriered for next day delivery.